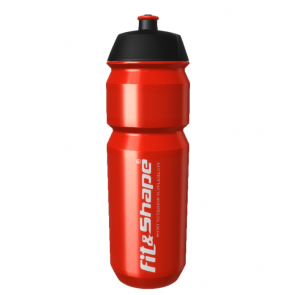 Sports bottle for amino acid, instant and / or isotonic beverages. Dense contact between cap and bottle. Push / Box cap with rubber seal. 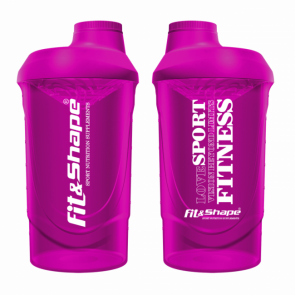 Race quality - suitable for professional athletes. 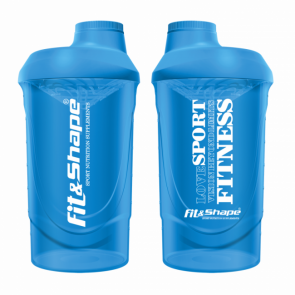 Shake for protein shakes with nets for easier mixing of ingredients. 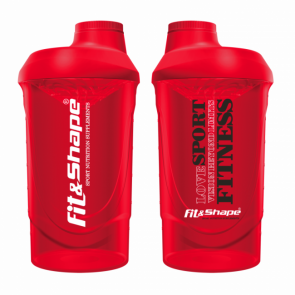 Robust plastic and strong seals to allow you to use your shaker for a long time. 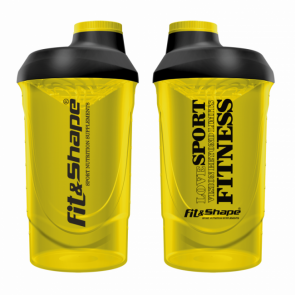 With a convenient screw cap for easier snapping. 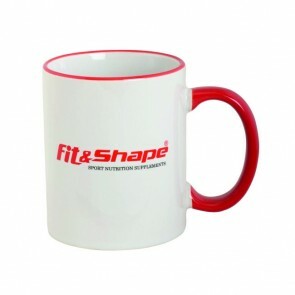 Mug for hot coffee or tea.